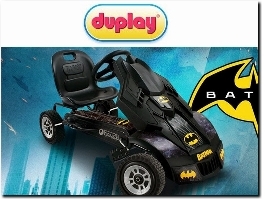 Duplay is a leading toy store for some amazing outdoor toys including 8ft, 10ft, 12ft and 14ft trampolines, bouncy castles, swimming pools, ride ons, swings, climbing frames, wooden playhouses offering a great service at amazing prices. 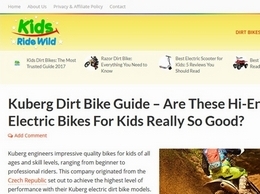 We are one of the UK's leading independent children's outdoor toys retailer and sporting goods and have been trading online since 2012. We stock a large number of kids garden toys from the UK's leading children's outdoor toys suppliers. 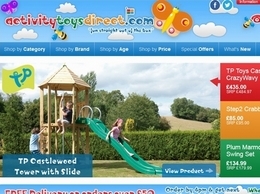 Activity Toys Direct is now established as one of the UK's largest independent retailers of Children's Outdoor Play Equipment. 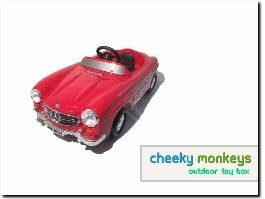 We've over 55 years of experience in the Toy Industry and have been trading online since 1998. Atlantic Trampolines is the UK's specialist garden trampoline company with years of experience in providing families with hours of fun. 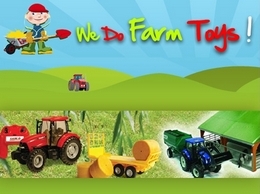 We Do Farm Toys is an online store selling ride on pedal tractors, farmyard models, hunter wellies and lots of other farm-themed gifts for all ages. 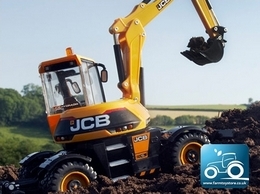 We Do Farm Toys - low prices, fast delivery and excellent customer service guaranteed! 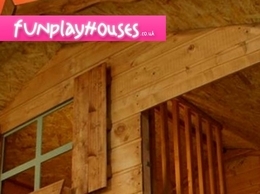 Founded in 2003, Just Outdoor Toys has expanded rapidly to become one of the UKs leading specialists. 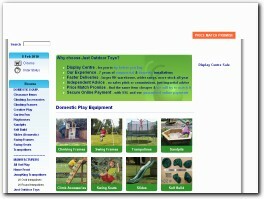 They now operate a large Display Centre plus two web sites and supply both residential and commercial play equipment. Design toys to fit gardens of all descriptions, ranging from wooden climbing frames, playhouses, sandpits and trampolines. JumpFlex produces safe and fun trampolines with net enclosures that come in a range of popular sizes including 12ft, 14ft & 15ft as well as a range of awesome trampoline accessories. Visit our site to explore our trampolines for sale in the US today. Creating bespoke, state of the art children's soft play structures, indoor childrens play equipment and attractions, that appeal to families. For fun, safe & rugged trampolines that come in a range of sizes, choose JumpFlex. Our range includes popular sizes such as 8ft, 10ft, 12ft &14ft trampolines as well at great accessories. 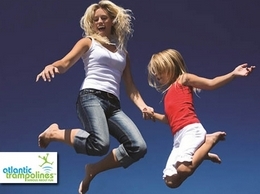 Buy trampolines online for delivery anywhere in Australia today.